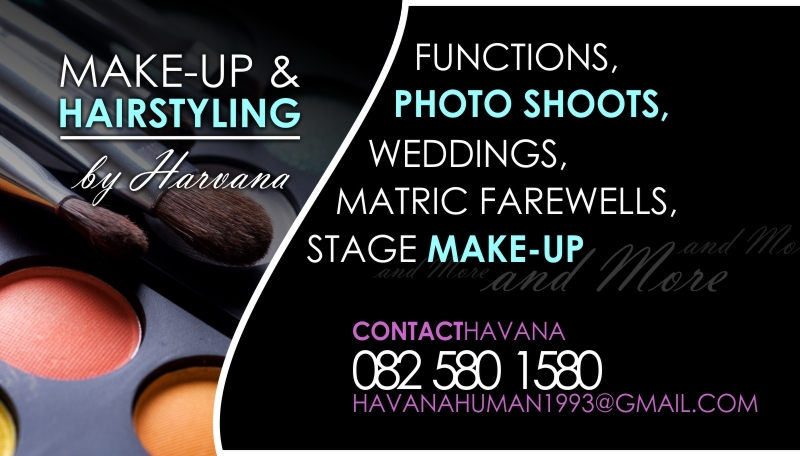 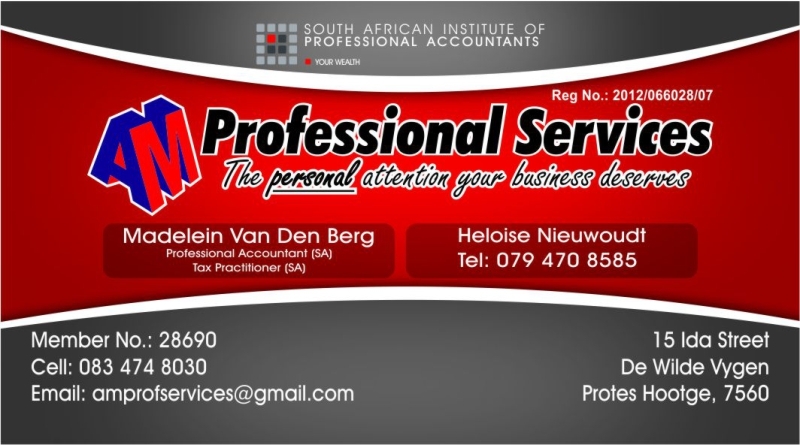 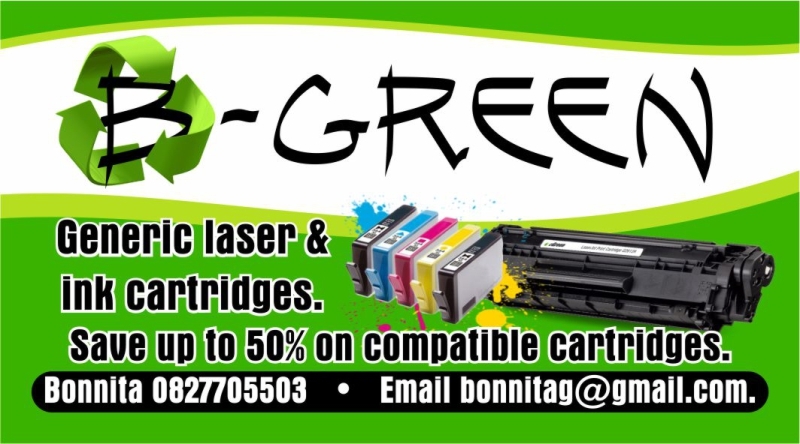 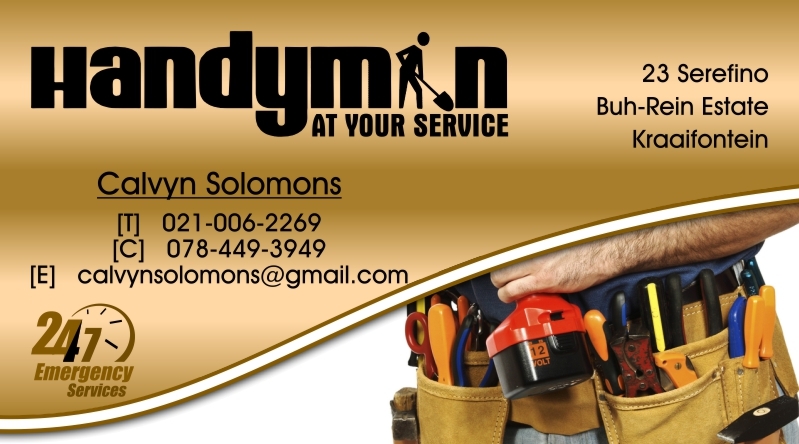 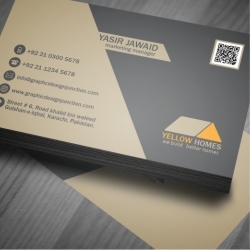 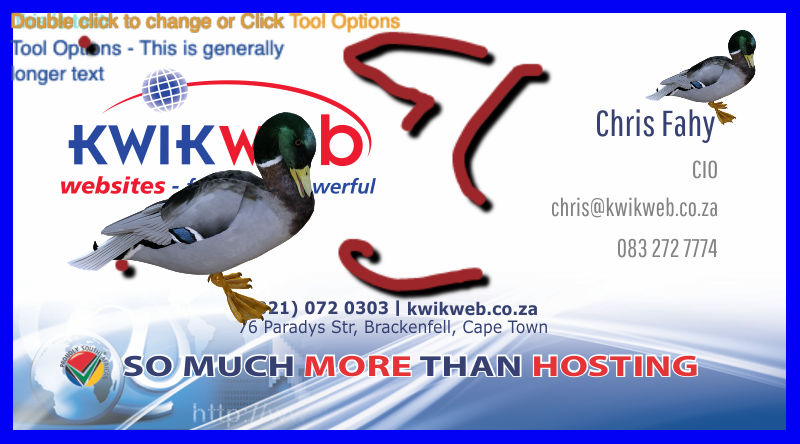 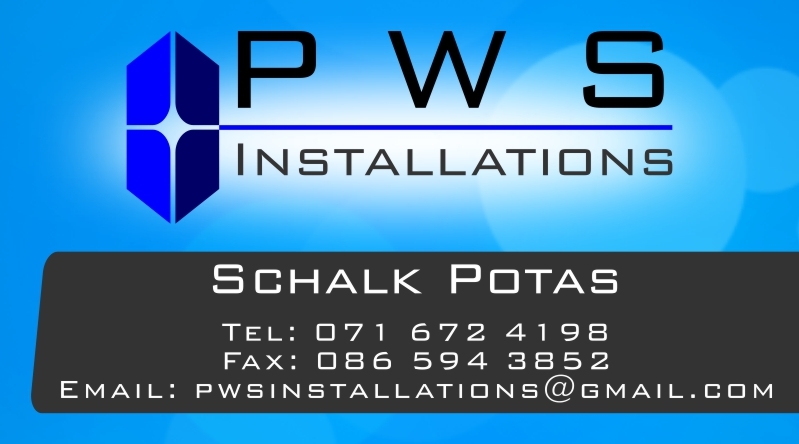 The cost of our business card design is R500.00. 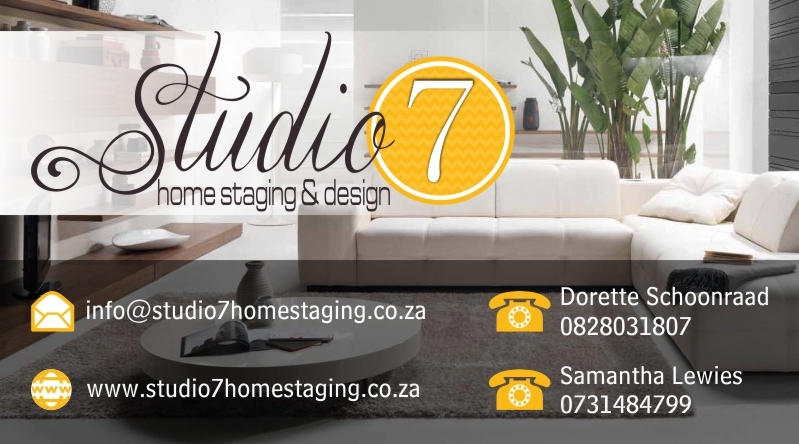 You will recieve three different designs of which you choose one. 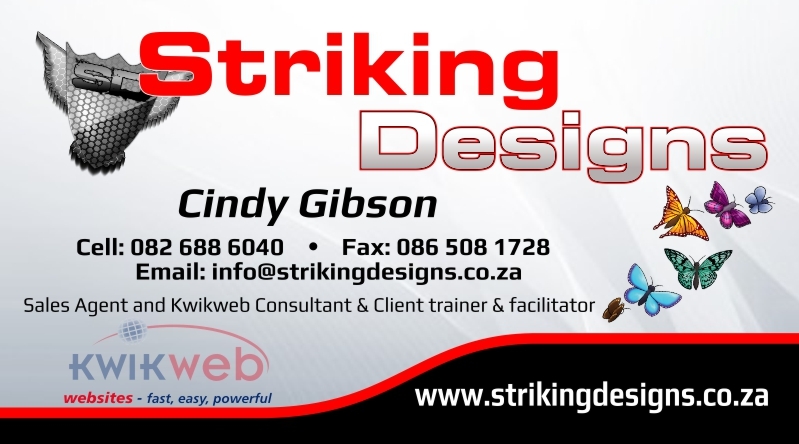 We then make three sets of changes to the chosen business card.